Online quote or application abandonment is a huge issue faced by both direct energy providers and price comparison sites alike. Whether it is energy switching, tariff comparisons, insurance cover or additional services, utility websites are losing large numbers of customers before completing the process. Since 2010, our market-leading abandonment recovery solution has been recovering significant revenue for some of the UK’s largest brands, such as British Gas, E.ON, npower, uSwitch and Energy Helpline. You are probably already aware of the percentage of visitors that abandon your website either before completing a quote or during the switching process. Our recovery solutions allow you to immediately reconnect with lost customers that have shown a strong interest in switching energy providers. Connecting with these prospects over the phone enables your business to proactively offer support, complete the switch and increase revenue. One of our key features is the ability to connect you – within 60 seconds – to abandoned customers that drop out of your online process. 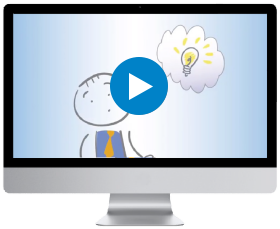 Our clients have found this is the biggest factor in converting prospects to customers. Our statistics show that the quicker you call a prospect, the greater the chance you have of connecting with them. 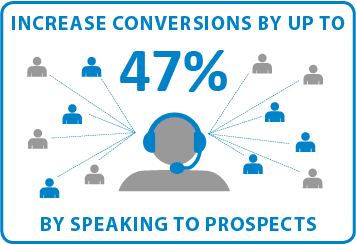 By calling within the first 15 minutes, you are over 3 times more likely to convert, than calling after an hour. We will work closely with you to identify who is most likely to generate maximum revenue. This will help you to focus your contact strategy on the most profitable accounts. These could be new prospects looking to switch suppliers, or customers looking to upgrade to dual fuel. For lower priority leads, we can automatically send email and SMS communications. Although this method is not as responsive as a phone call, it can still deliver incremental revenue. Our clients find that prospects appreciate being contacted in this way because it is timely and relevant. You’ll be surprised at how many are impressed that you noticed them and made the effort to call. Talking to online prospects and customers not only gives you the opportunity to support them, but also lets you cross-sell additional products or services.